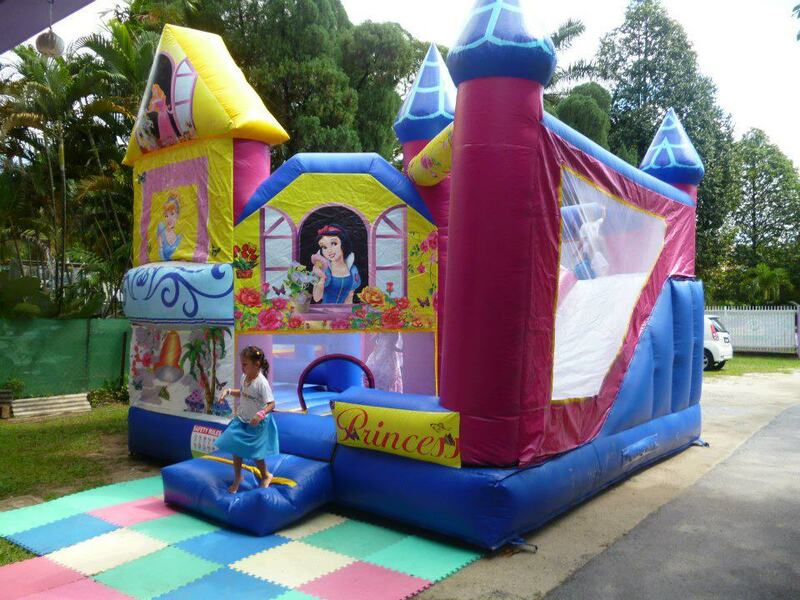 DJ Disney Princess is the most ideal castle for your beautiful and lovely daughter celebration. Disney is the world renowned brand, and it will really create the best atmosphere to your events/party. The internal play area of this DJ are come with bouncing area, and very tall slide. Is very suitable for the organizer that expects about 200 children to play.